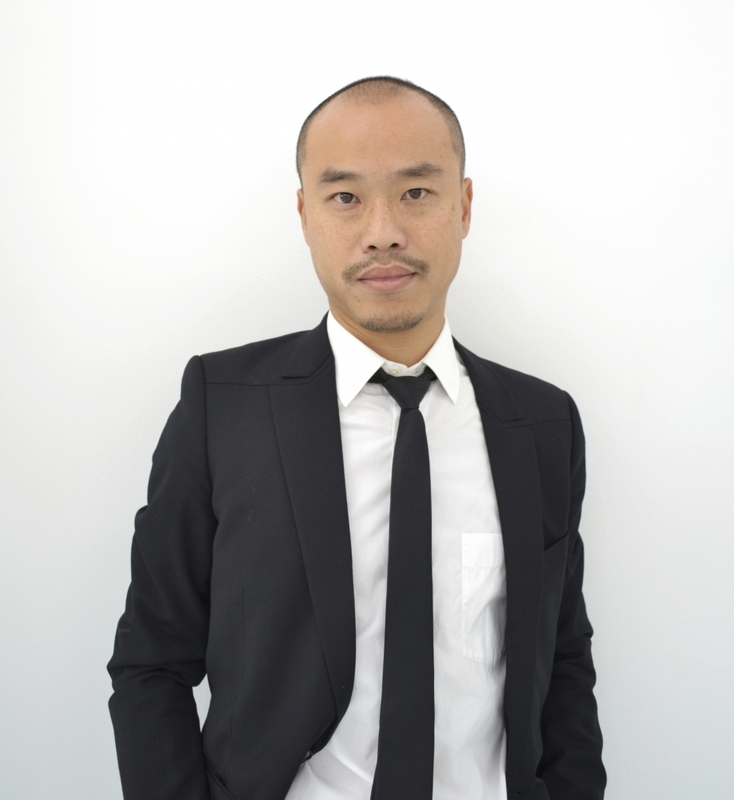 Since opening his Parisian gallery in 2011, Joseph Tang has adhered to a non-corporate approach to selling art. Located in a small second-floor apartment, Galerie Joseph Tang cultivates a communal environment for its mostly international roster of artists. At Independent Brussels, the gallery will present a solo booth and a performance by Julie Béna. We spoke with Tang about the importance of maintaining a small scale, and of the gallery's novel non-hierarchical structure that gives priority to collaboration and dialogue. Where are you from originally, and how did you become a dealer in Paris? I'm originally from Hong Kong, and I moved to America to study at the San Francisco Art Institute. Then after art school in the 90s, I worked in galleries in New York. I started working at Cheim & Read as a good old art handler, and I stayed there for quite a long time. I learned a lot about the process and the professionalism in that kind of work environment which was very different from what I knew as a practicing artist. Then after 9/11, I wanted to get out of New York, and I had the opportunity to come to France. I lived in Nice and then I worked at Galerie Chez Valentin in Paris for several years. Eventually, I received a subsidy from the French government which allowed me to start my own gallery. Your gallery refreshingly diverges from the standard gallery model. How and why did you choose your space and your format? I was an admirer of the Institute of Social Hypocrisy, an alternative space run by a Scottish Norwegian artist who developed an exciting program. They really had something to say, and I wanted to continue what they were doing, and just at the time that I was ready to open my gallery their space became available. Like certain other gallerists, I have a background as an artist, and for us, creativity comes first, and the market comes second. I think it was important to have a space that isn't a storefront to change the dynamic in France. It was a way to bring something new to the community, to step in but not on anyone. As you have said, you’ve developed a non-hierarchical or “horizontal” dynamic at your gallery. Could you explain what that entails? First of all, we do not favor collectors, institutions, or ourselves over anybody else. We try to create a dialogue between all parties involved in a project. We are engaged not just in financing production but in figuring out how we can make something happen in the best way possible for everyone. Secondly, in my experience, most galleries have stars and non-stars. For example, there are galleries that sell two artists to sustain the whole gallery or there are gallery websites where one artist gets all of the traffic. With me, there is no “me” with a capital M. The artists are required to share their ideas and their resources with each other and with me. Everything is on the table. We have lots of dinners where I cook for everybody, and we have long conversations. We do things as a community, we're a family, and we flourish by talking and challenging each other. I almost choose the artists by the skills we lack in the group. For example, I'll say "we have no welders in the gallery", so we find the perfect person who can weld and who wants to be part of this engagement. And we all benefit from this. How do you see your gallery evolving? There is always going to be this pressure to grow, but in terms of the scale of my gallery, I don't want to expand. You can go that big commercial route and forget about the fun, but I want to keep it fun and creative, and to do that a smaller scale has to be maintained. It's not that I don't have ambition, but I feel that we can build a lot of things in this tier. We are absolutely able to exist and subsist through rigor and conviction rather than expanding and converting to the formulaic format. I've always looked at my gallery as something completely independent; it has never followed a traditional model. Your willingness to break with tradition brings us to Independent Brussels which is attempting reframe the art fair model. Could you tell us more about what you will present, and in particular, Julie Béna's work? Julie will do a performance on the ground floor. Then in the booth, I will present objects that will provide the viewers with a kind of baroque way of entering the performance. The objects are not directly related to the performance, they aren't props, but they will act as a guide to the viewers. What is interesting about Julie's performances is that they work almost in chapters so her presentation at Independent will be linked to previous and future works. Through performing, she confronts events from her past, her family and personal history. When she incorporates a song or a text in her performance, she takes on someone's persona deeply, deeply, deeply. She becomes almost possessed. I find it very heartfelt and important.